Arsenal are preparing to play an away game against Huddersfield on Saturday, February 9th. After the 3-1 loss to Manchester City, the Gunners will aim to collect 3 points in an away game at John Smith’s stadium. 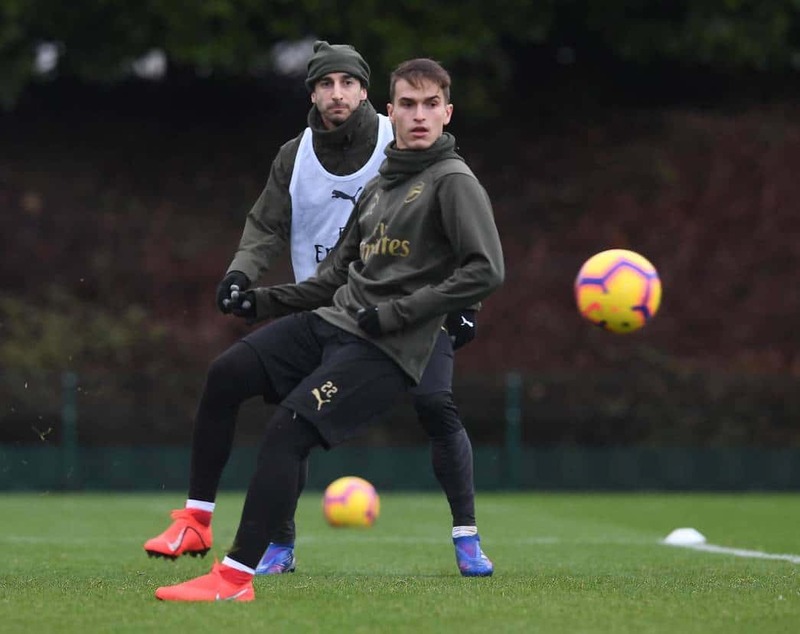 Ahead of the game, the team has continued hard work and during the training session, Arsenal new signing Denis Suarez has showed his skills.